Advantage: Support Icons and voice prompts to instruct user performing CPR. By observing the visual indicator LEDs, easy following of operating steps. 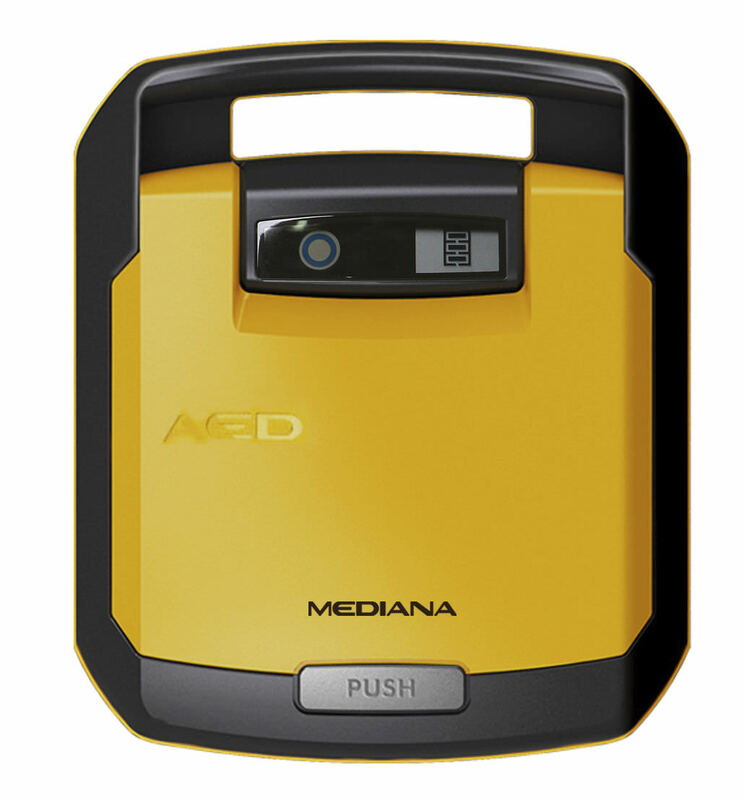 Self-Test: The HeartOn AED A10 includes an automatic self-test which is performed on a daily, weekly and monthly basis for device, battery, and power supply status. The self-test program will run automatically and requires no user interaction. 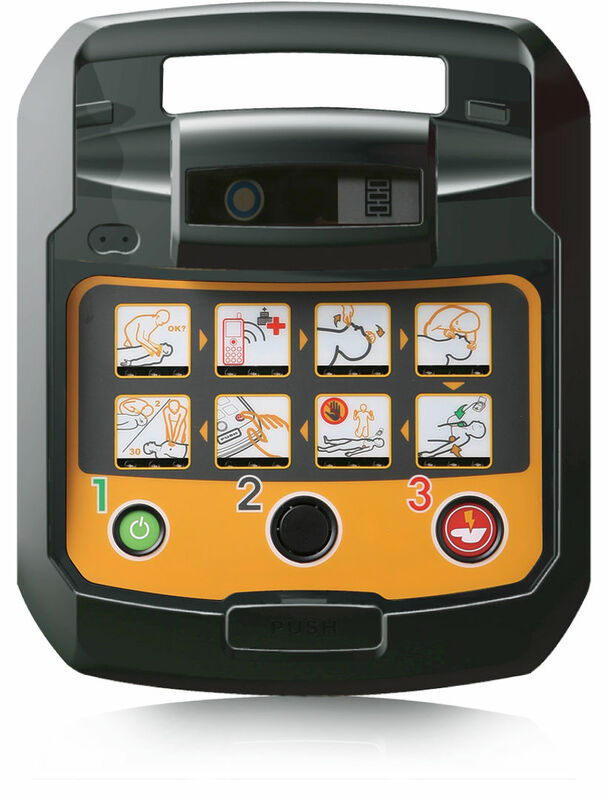 Maintenance: The HearthOn AED A10 includes a status indicator. With this indicator, user can check battery and unit status without turning on the device, making the device maintenance easier. Safety: After analyzing ECG, flashing Shock button LED indicates clearly readiness for shock delivery. Expansibility: Using SD card, customer can check ECG status from PC or upgrade the unit.